What’s going on this week? Is Drew trolling Danny? Is Danny trolling Drew? Do they both get trolled by a movie that’s not actually about trolls and which they don’t actually review? Are the guys just trolling the listeners with this entire episode? Find out as Drew, Danny, and #1 fan Harrison Human Guinea Pig’d walking to work and fail to review the movie Trolls 2. Thanks for listening. We can assure you that no Harrisons were harmed during the making of this episode. You can subscribe and rate us on iTunes, email us at hgppodcast@gmail.com, and find us on Instagram and Twitter @hgppodcast. We told you we’d be back. The flux capacitor is fully charged and we have been sent from the future to bring you this most excellent adventure. This week we go baaaack in time as Drew and Danny Human Guinea Pig’d Pop Rocks and soda. We also reviewed a mega action movie starring a force of nature that had Danny jumping out of his Reeboks. Thanks for listening. Please subscribe and rate us on iTunes. You can also send us your show ideas or share your own HGP experiences by emailing us at hgppodcast@gmail.com or contacting us through Instagram and Twitter at @hgppodcast. This week we bring you an action packed episode filled with back ends and bad racks, double wood and bottom weights; Drew gets complimented on his form and Danny talks about his entry angle… Danny Human Guinea Pig’d a bowling league and discussed his experience with Drew. Then the guys reviewed a movie set in a bowling alley that’s filled with sorority girls, nerds, wishes, and a magical imp. Thanks for listening. Please subscribe and rate us on iTunes. You can also get in touch with us at hgppodcast@gmail.com or on Twitter @hgppodcast and see photos from the show on Instagram @hgppodcast. This week we bring you a hot, smooth, potentially dangerous, yet bump-free episode. Drew Human Guinea Pig’d a hot shave and lived to tell Danny all about it. The guys then discussed a short film by Martin Scorsese about a gruesome shave with perhaps an alternate meaning. Disclaimer: hot shaves have been around for much longer than Danny and his irrational fears. Thanks for listening. Please subscribe and rate us on iTunes. 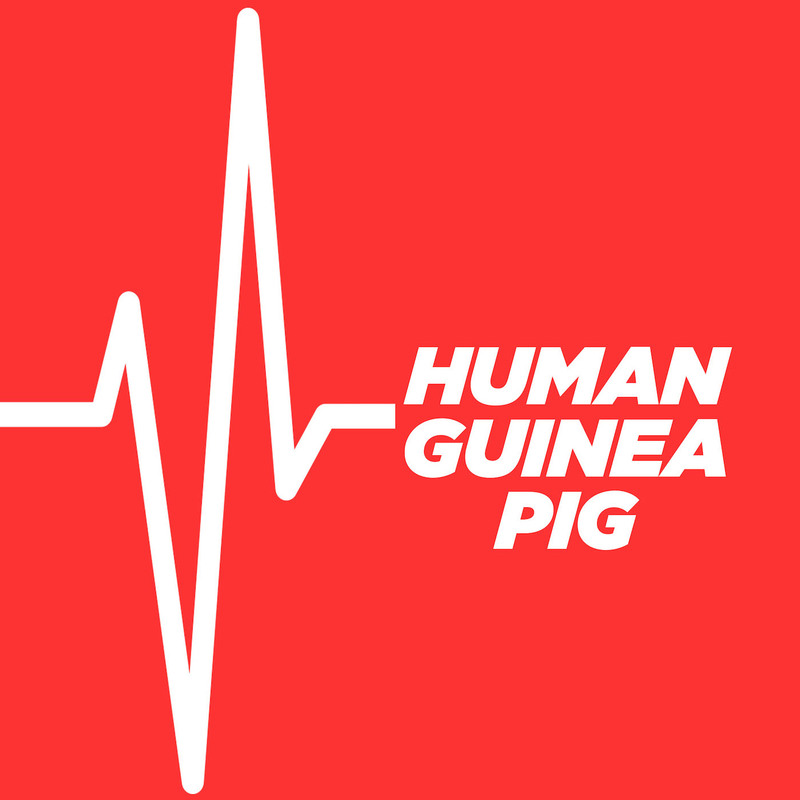 If you have an idea for a challenge or want to share your own Human Guinea Pig experience and possibly be a guest on a show please drop us a line at hgppodcast@gmail.com or on Twitter and Instagram at @hgppodcast. This week the guys take aim and open fire on a powerful new episode. Drew and Danny Human Guinea Pig’d machine guns and discussed their experience with #1 fan Harrison. We then reviewed an Italian action flick that’s part Mad Max and Raiders of the Lost Ark with a splash of Lethal Weapon. Safety first, kids. We also apologize for issues with the audio. Thanks for listening. Please subscribe and rate us on iTunes. You can also get in touch with on Twitter and Instagram at @hgppodcast.